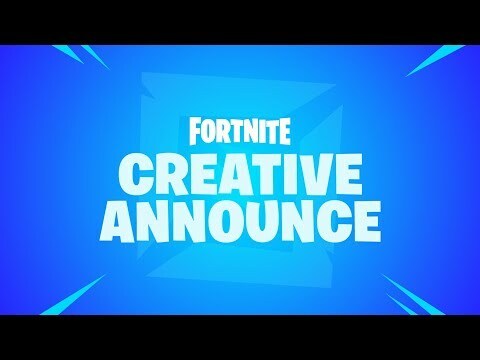 Going back to the roots of this Epic game, Fortnite Creative was announced today, a new expansion to Fortnite. Set to arrive with Season 7 on the 6th December, this new game mode will allow players to "design games, battle friends in new ways, and build the Fortnite of their dreams", according to the press release from Epic Games. Fortnite Creative will consist of a private island all for the player to create to their heart's content. Starting on the 6th December, Season 7 Battle Pass owners will be able to access their own island and even invite friends to play with them in the new mode. Starting on the 13th December, everyone will gain access to Fortnite Creative for free! Fortnite is available on PlayStation 4, Android, Nintendo Switch, Xbox One, iOS, Windows, and Macintosh.